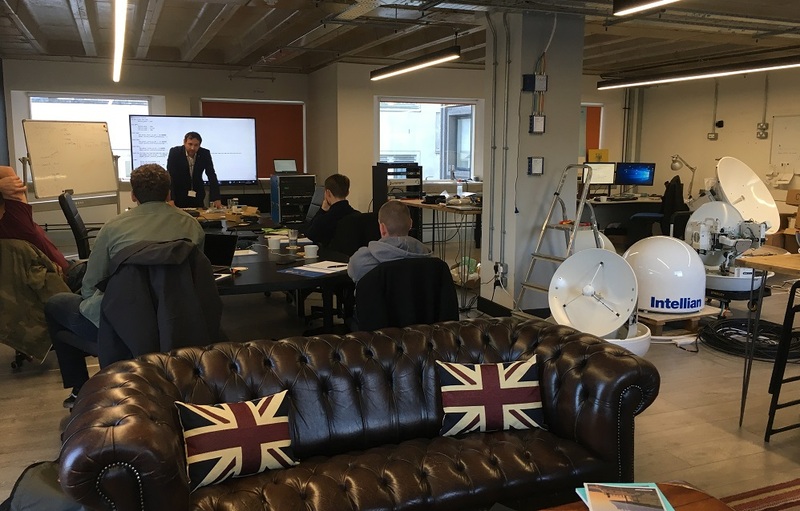 Last week, Just ETOs and AST combined forces again to deliver our first crew satellite systems training of 2019. 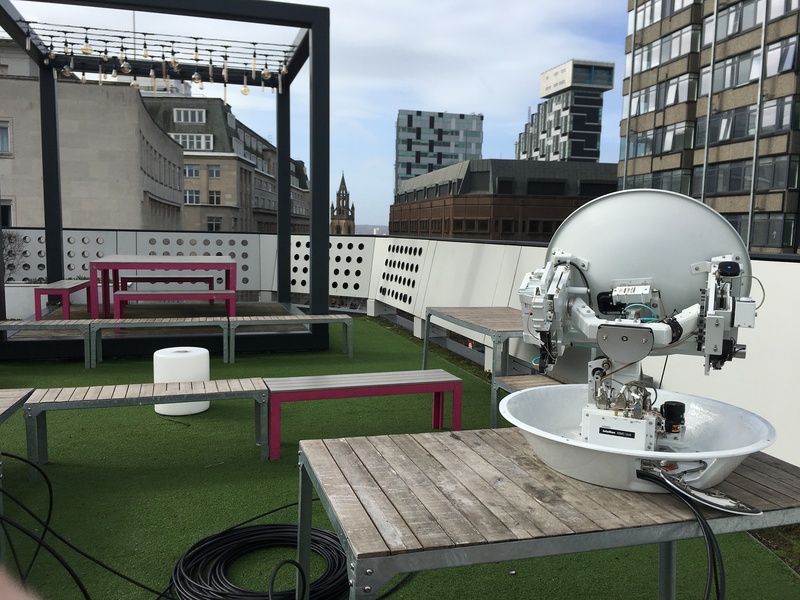 Storm Gareth even took a rest to allow the group to build a working VSAT system on our roof! As usual, 2 days of VSAT/TVRO theory and common equipment familiarisation was followed by 1 day of satellite TV operation. You can read more about the training course here. We’ve still places available for the forthcoming April, May and June dates before our summer break. Below is just some of the excellent feedback we received from the class this time around. Being a rookie to to the industry and having little previous VSAT experience, I now feel confident I can handle common issues in the future. Very informative and extremely relevent in day-to-day duties onboard. Definately recommended.